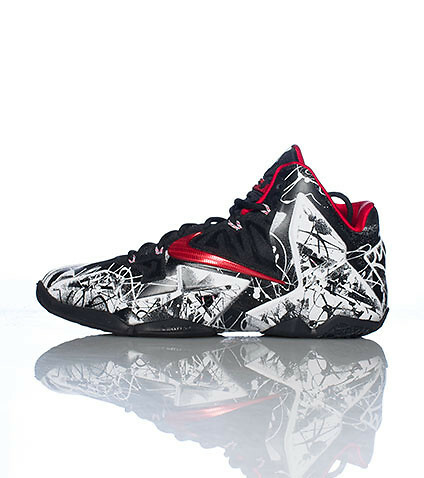 A rare even, JimmyJazz.com is offering 20% off the latest LeBron 11 colorways. 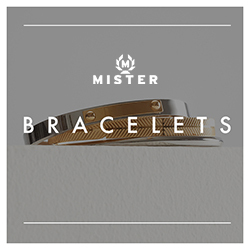 Just use coupon code AJ34 at checkout. The sale includes the Graffiti, Dunkman and Gamma Blue colorways. This sale expires at the end of the day today. 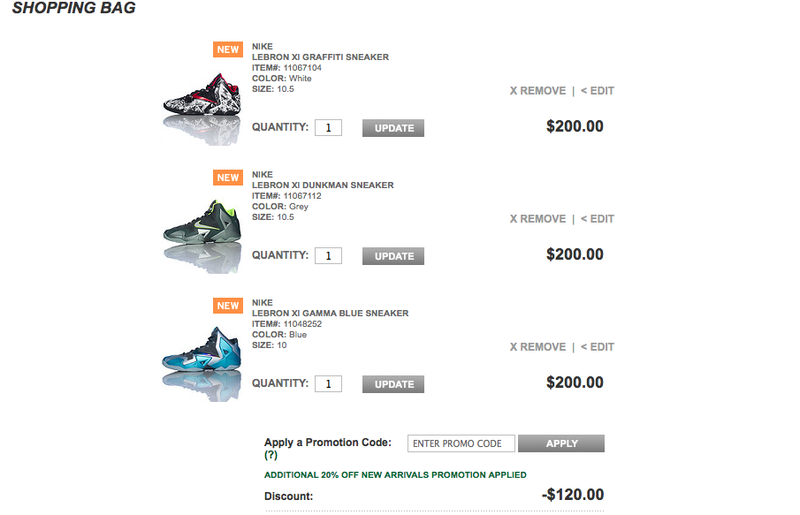 Usually LeBron releases are excluded from coupons making this a must cop sale. LeBron 11 Elite Mango is back!